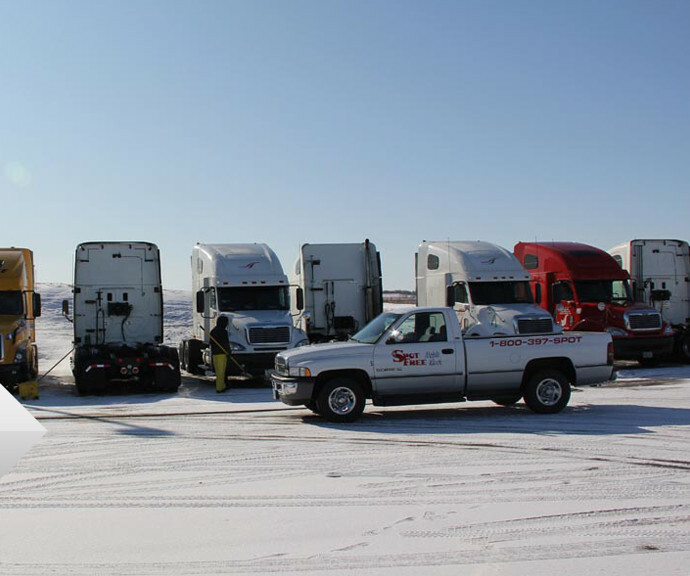 Since the beginning, we have specialized in mobile washing and fleet washing services, and our success has allowed us to expand to five different divisions. 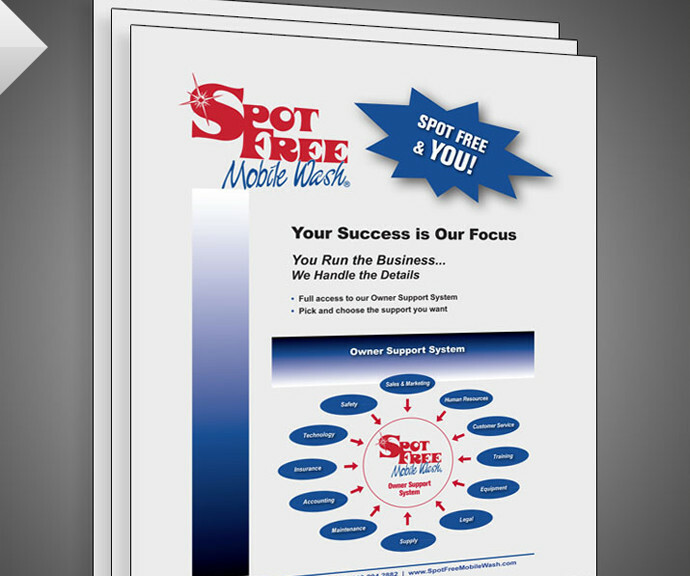 When you purchase a business opportunity from Spot-Free Mobile Wash, it comes with support to help you get established and profitable. We come to you! 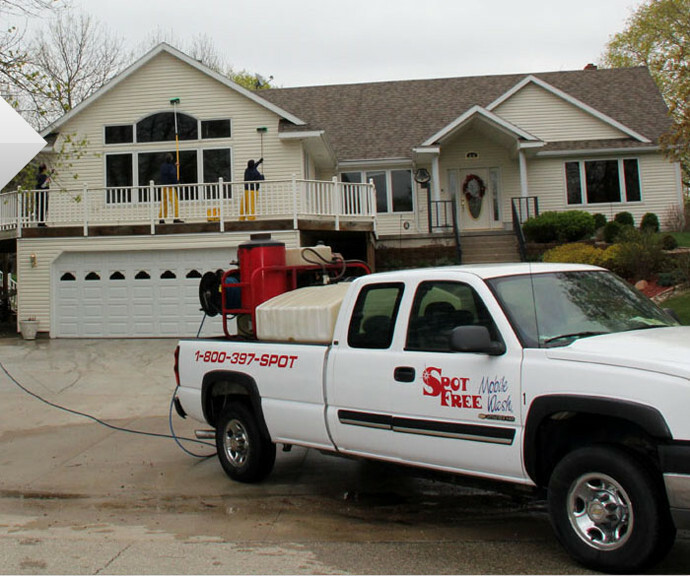 Spot Free provides mobile high pressure cleaning for both residential and commercial needs. 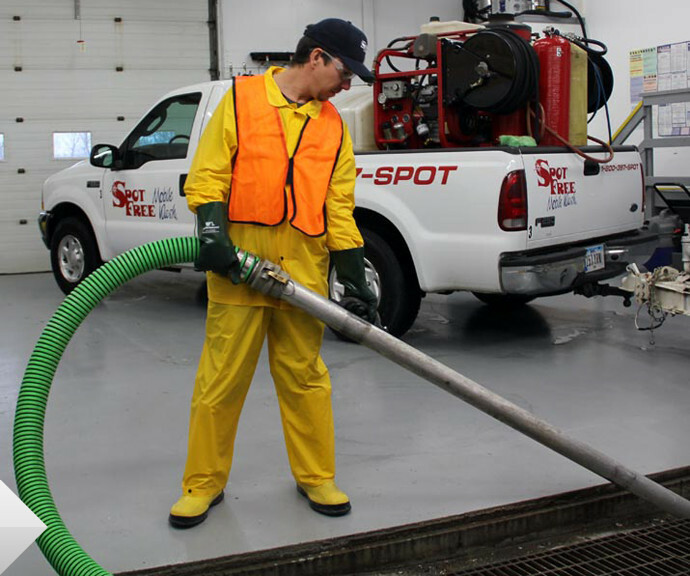 Whether you need one car detailed, or a fleet of vehicles, you can count on our detailing professionals to deliver outstanding results. 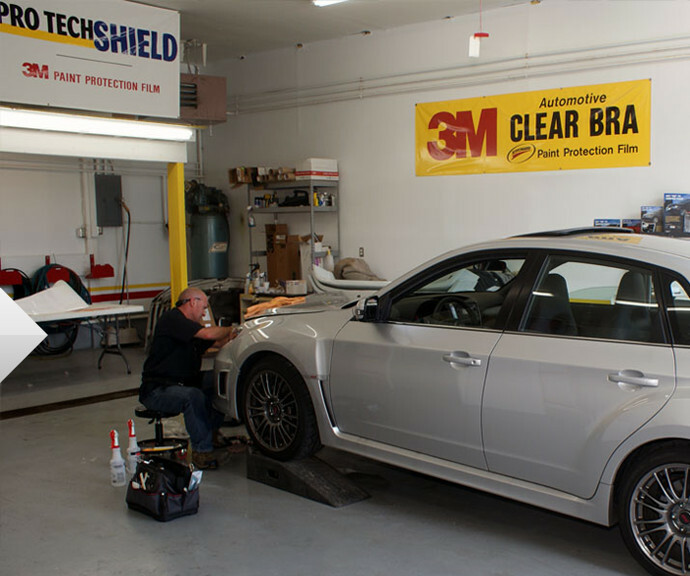 Pro Tech Shield is a licensed applicator of 3M Paint Protection Film. 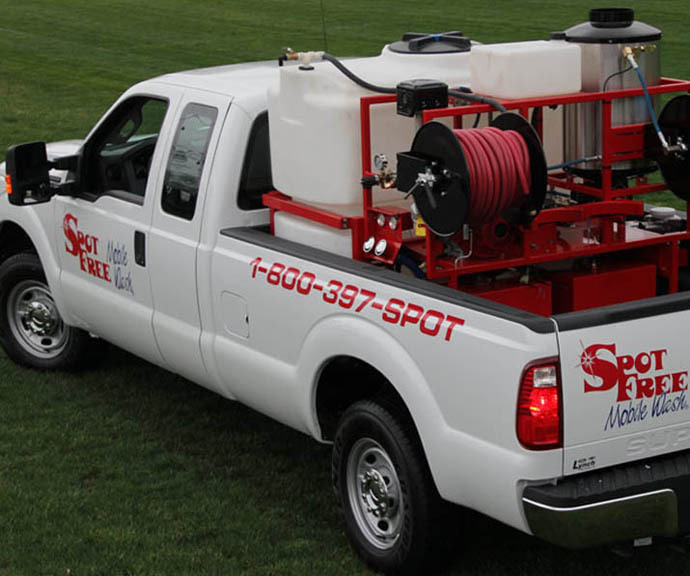 Our mobile wash service cleans tractors, trailers, straight trucks, vans, pickups and more! Our car wash management service allows owners to keep their car washing operations running at peak levels.